Animation is the rapid display of a sequence of images of 2-D artwork or model positions in order to create an illusion of movement. It is an optical illusion of motion due to the phenomenon of vision . Animation techniques are incredibly varied and difficult to categorize . Techniques are often related of combined . The following is a brief on common types of animation. Again, this list is by means comprehensive. 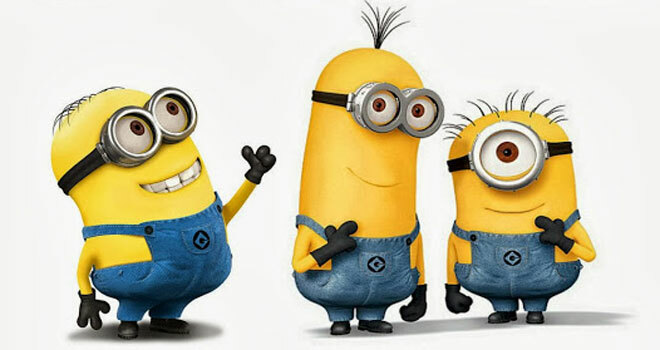 The most widely - known style in animation, known for its realistic and often very detailed art. Examples: All Disney feature length animations, The Secret of NIMH, The Iron Giant. A cheaper process of making animated cartoons that does not follow a "realistic " approach. Examples: The Flintstones, Yellow Submarine. The characters are usually very "cartoony" ,and the animators have a lot of artistic freedom as rubber hose doesn't have to follow the laws of physics and anatomy to the same degree as the other main styles of animation , Examples: Early Mickey Mouse cartoons, Popeye, Ren and Stimpy. A technique where animators trace live action movement, frame by frame, either by directly copying an actors outlines into an animated drawing(e,g. Ralph Bakshi), or use rotoscoped material as a basis and inspiration for a more fluid and expressive animation (e. g. Disney). Example: Early Mickey Mouse cartoons, Popeye, Ren and Stimpy. 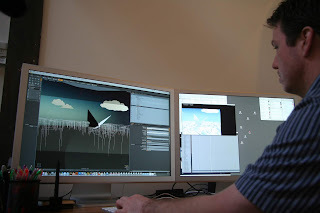 Like stop motion, computer animation encompasses a variety of techniques, the unifying idea being that the animation is created digitally on a computer. A Scanner Darkly, Jib Jab, Analog computer animation, Flash animation and Powerpoint animation. Figures are created in the computer using polygons, To allow these meshes to move they are given a digital armature (sculpture). This process id called rigging. Various other techniques can be applied, such as mathematical functions (gravity), simulated fur or hair, effects such as fire and water and the use of motion capture to name but a few. Examples: The incredibles, Shrek, Finding Nemo, Cel shaded animation, Morph target animation, Skeletal animation, Motion capture and Crowd simulation.